“Buiti Binafi” (Good Morning) is what you would hear when entering a Garifuna Restaurant, hotel, guesthouse or one of the many local stores in the beautiful town of Dangriga. The rich cultural history and friendly locals makes Dangriga town a must visit. 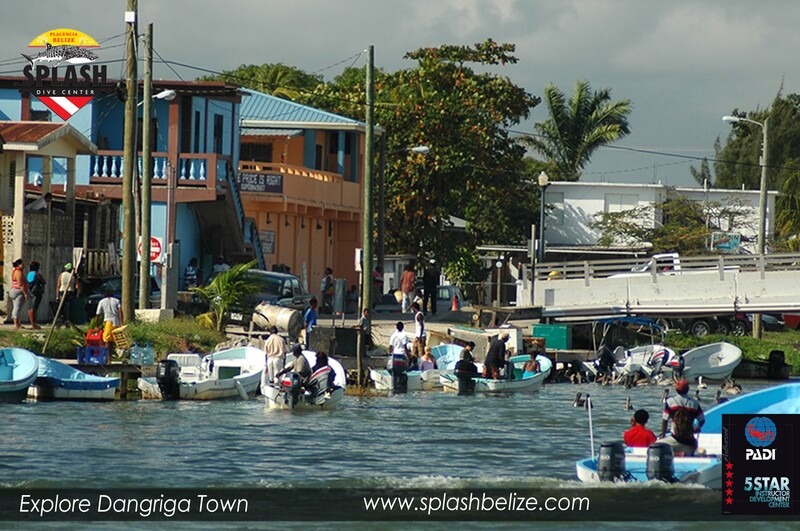 Dangriga is located in southeast coast of Belize and is approximately 2.5 miles off the Caribbean coast. 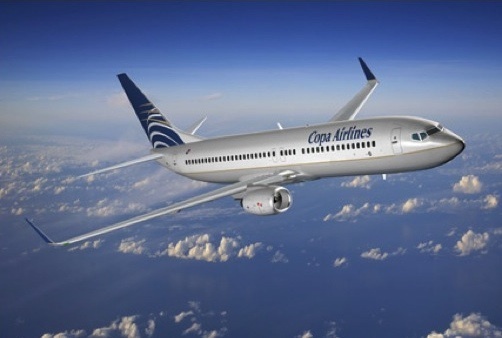 Have you ever wanted to travel to a tropical paradise but had so many questions about the destination you are heading to? Let Splash Dive Center, take care of you! Splash Dive Center is located in Placencia in beautiful southern Belize. The focus at Splash is friendly high quality service for all of our customers. Placencia is known to be the most laid-back, tranquil environment in Belize, located just a scenic boat ride away from many of Belize’s well-known marine reserves such as: Gladden Spit and Silk Cayes, South Water Caye, Glover’s Reef, Turneffe Atoll and Belize’s Barrier Reef. 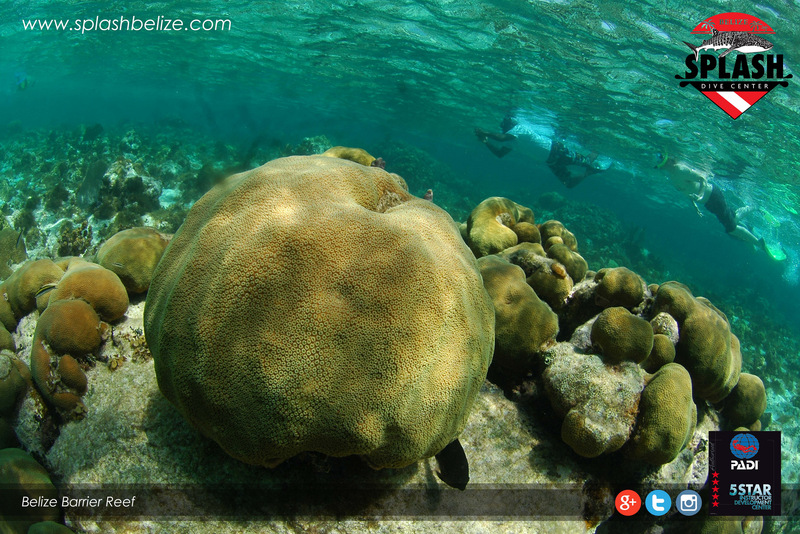 Enjoy great Belize diving! “It provides a classic example of the evolutionary history of reefs, contains superlative natural phenomena and areas of exceptional natural beauty and aesthetic importance, and is one of the most pristine reef ecosystems in the Western hemisphere”. When diving the reef: there is no doubt that the beauty is an entirely new world filled with extraordinary habitats. 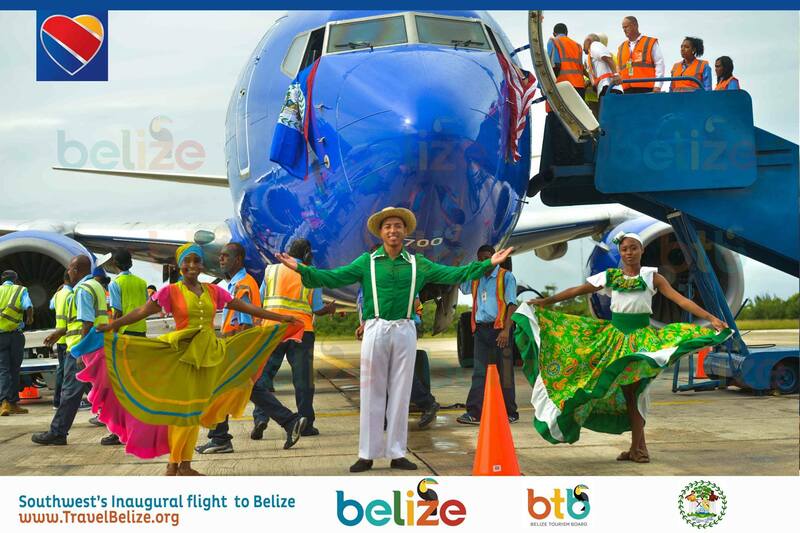 Need a reason to visit Belize? How about 5? My husband, Ben and I vacationed in Belize for a week and if you ask me to give you one good reason to visit Belize, I honestly cannot! I simply cannot state one good reason, as there are many. Belize may be a small country but it is unique and exotic! I may not be able to give you ONE reason to visit Belize but I have narrowed them down to FIVE! 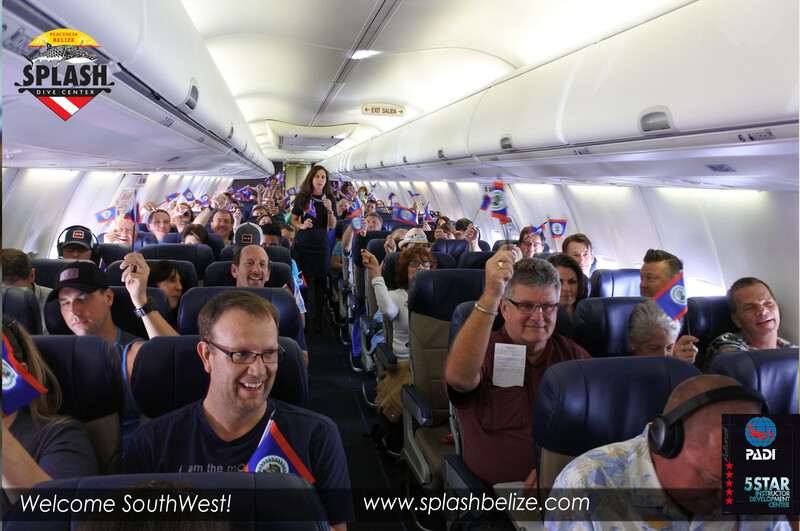 They are just some things worth experiencing before leaving Belize.